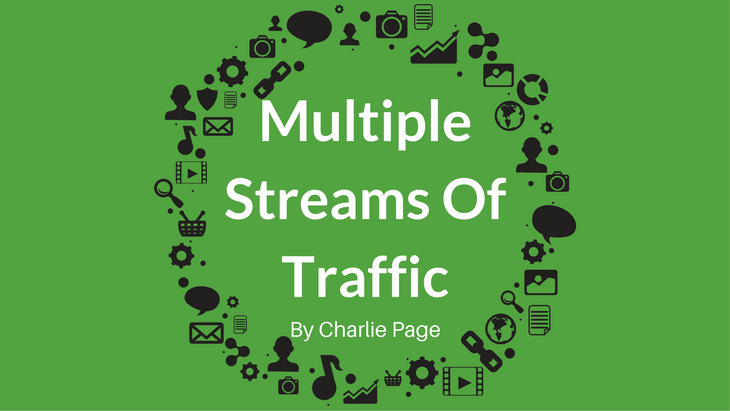 Do you have multiple websites and not enough traffic? If you answered yes, you may have fallen into an all too common trap of thinking that more sites are better. And how do you get that traffic? By understanding the personalities of the traffic sources we all can use. Today’s short video explains how it works. Years ago, I was a newbie and found your site. Did my due diligence and decided you had only one flaw! Location. As a Teasip, class of ’57, I wondered if College Station would surely work against your efforts! Research indicated that the negative effect would be only minimal, so I eagerly followed you. Beginning to be effective, then a series of health problems and major operations (4) got in the way. Recovery has dragged on until recently. Coming back now, and at the age of 87, I am having great fun trying to salvage my web site, RetirementWow.com and help bring in some much-needed income! Based on what I just read on your site, I started off VERY poorly – Bought “My Retirement Network.com” and “My Retirement Insider.com”!! Based on what I read above, I will concentrate on RetirementWow.com to see I can use it as a mother site for the other two later on. I will follow your site closely for guidance! Thank you for your wonderful message. I greatly admire anyone who can overcome FOUR surgeries and get back in the saddle, even if it takes a bit more time than hoped. Very impressive. I have visited your site and like what you are sharing. Well done. I know this site can be monetized and look forward to hearing of your progress in that regard. I applaud your choice to hold off of developing other sites and pouring all your attention into your main site. That is the right strategy and it will pay off. But do forward your new domains to your main site. That is a step many people miss. Forwarding those domain names to your main site will help you get what is called “type in” traffic. If it makes you feel better, only my money and my daughters went to Texas A&M. I never attended college myself and used to regret that. Plus, my youngest daughter lives in Austin! So we have many Longhorn friends and seem to get along well. I’d like to second what Charlie said… I’m really impressed and it so encouraging to see you at 87 years young doiung what you are doing now. I wish you the best of success and I know you can do this. I have been on Charlie’s list since 2009 bought several courses and products and have been the better for it. You cannot go wrong with Charlie and his team.